Serving as the property’s more casual dining space, The Café offers breakfast, lunch and dinner daily. 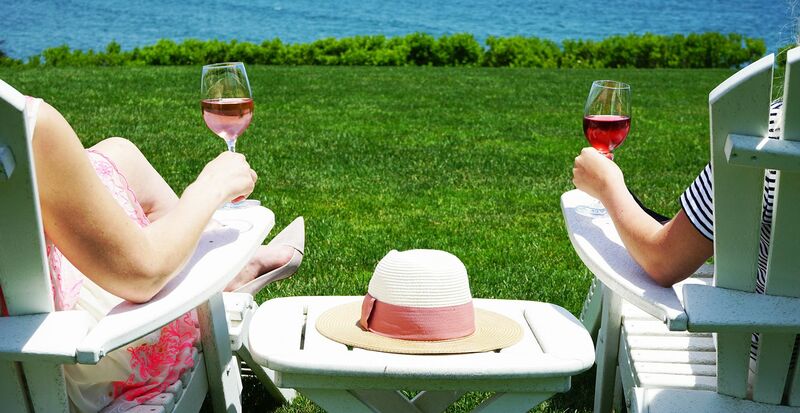 Enjoy Mediterranean inflected modern New England cuisine in an energetic and casual setting alongside stunning views of the ocean. 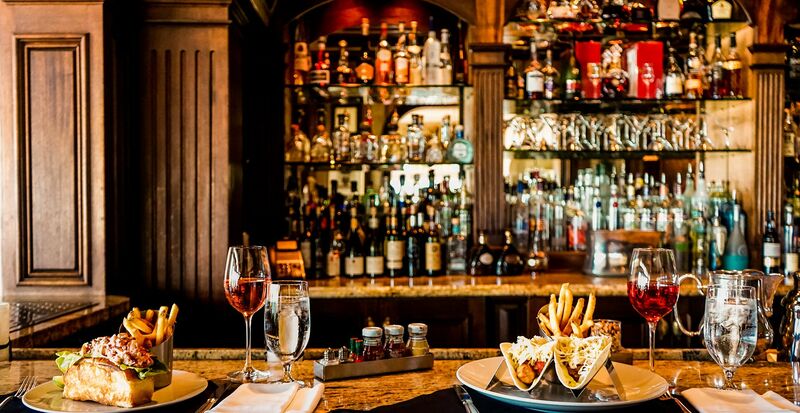 Have a seat at one of our tables or at our beautifully decorated mahogany and cognac colored wood bar. 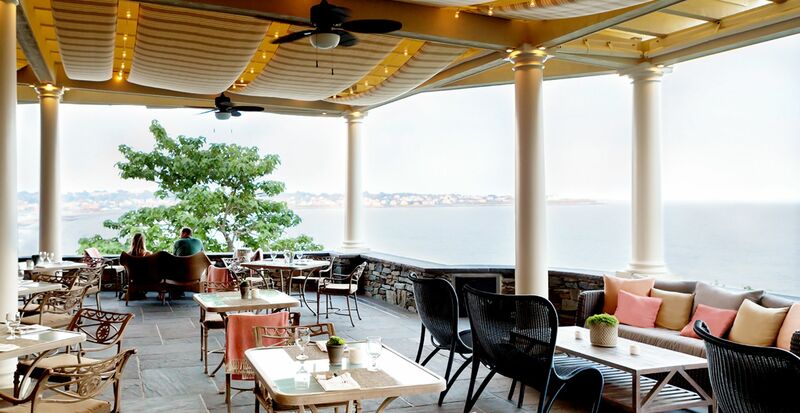 Seasonally, seating for The Café is offered on our outside terrace, where you can enjoy ocean breezes just steps away from Newport’s historic Cliff Walk. Note: Reservations for lunch or dinner in The Café guarantee seating inside only; seating on the outside terrace is offered during the warmer weather months and is dependent on weather and availability (we will announce when it is closed for the season). Seating on the outside space and at the bar is on a first-come, first-serve basis.